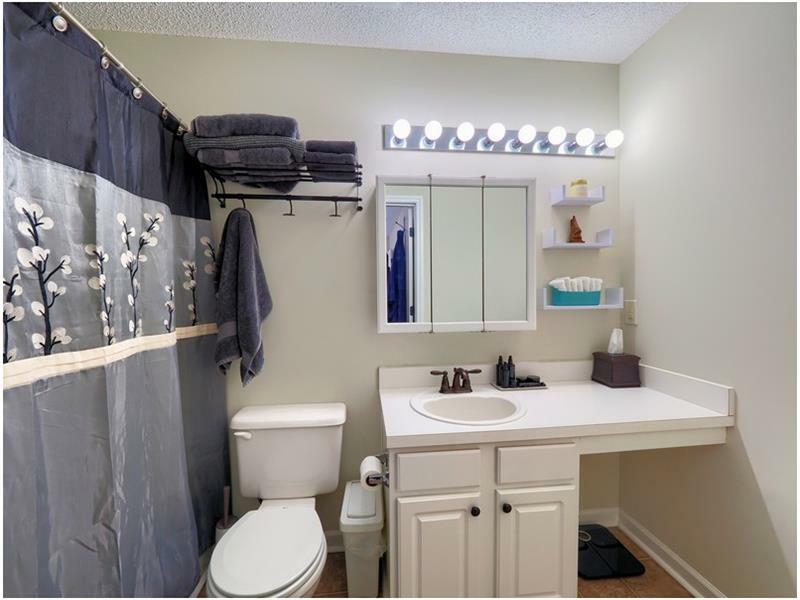 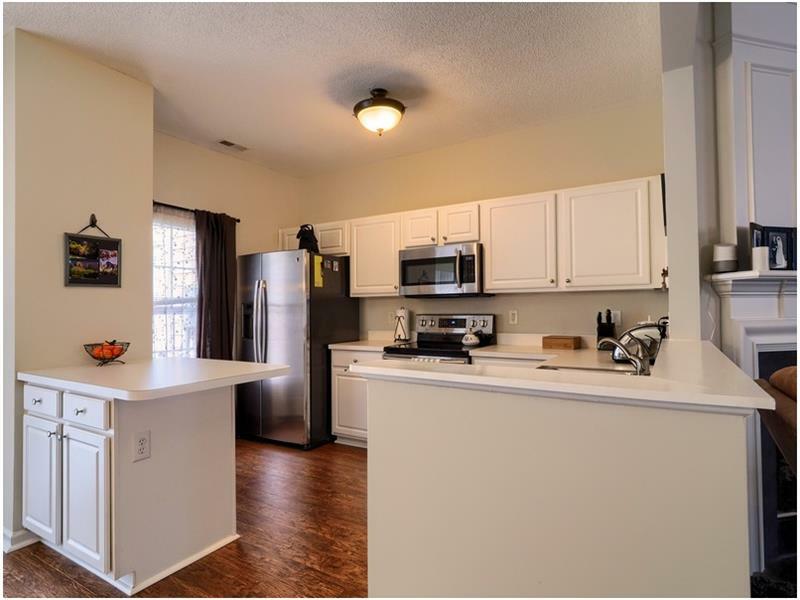 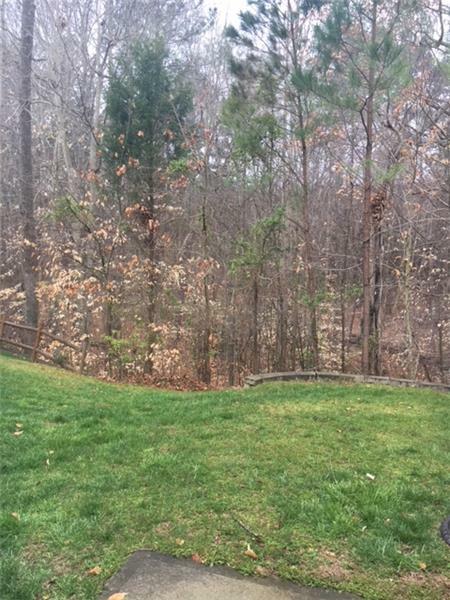 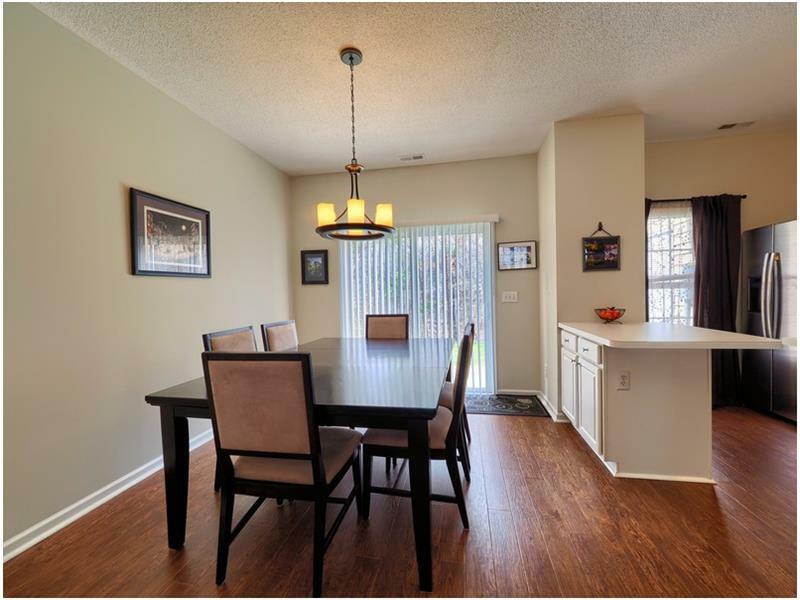 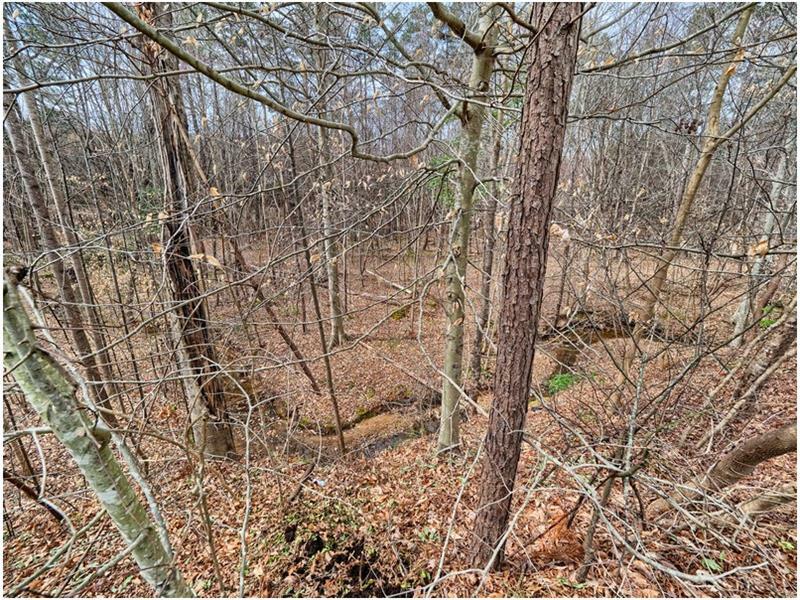 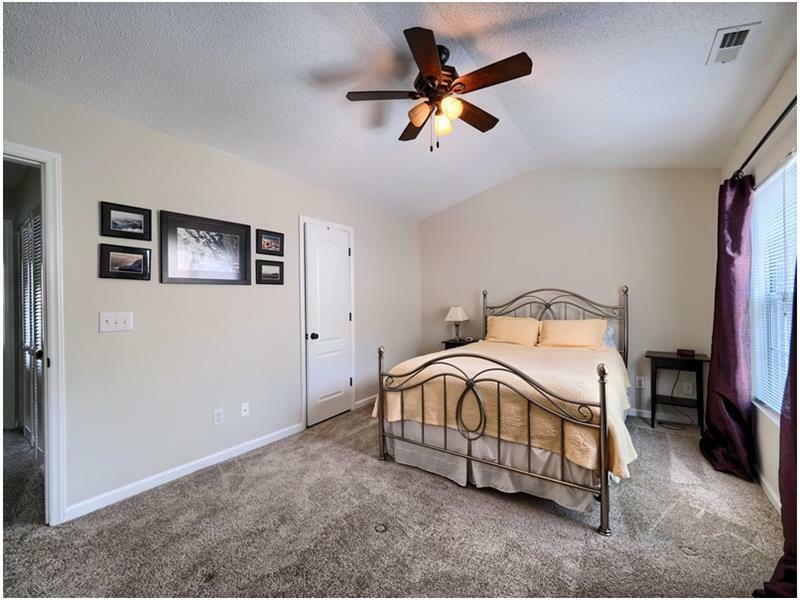 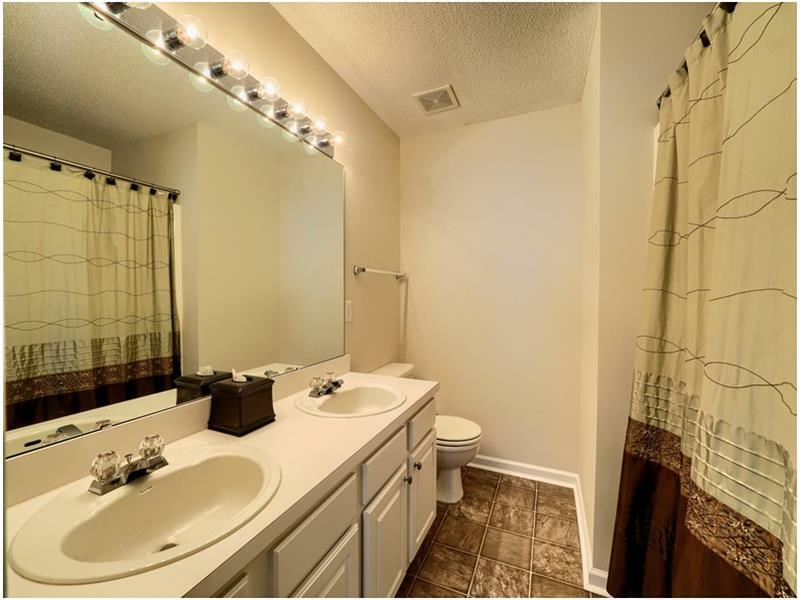 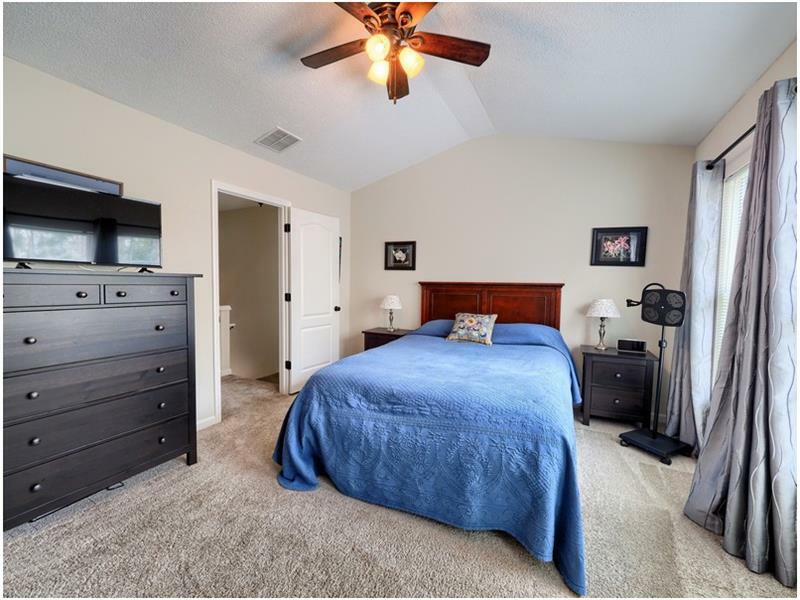 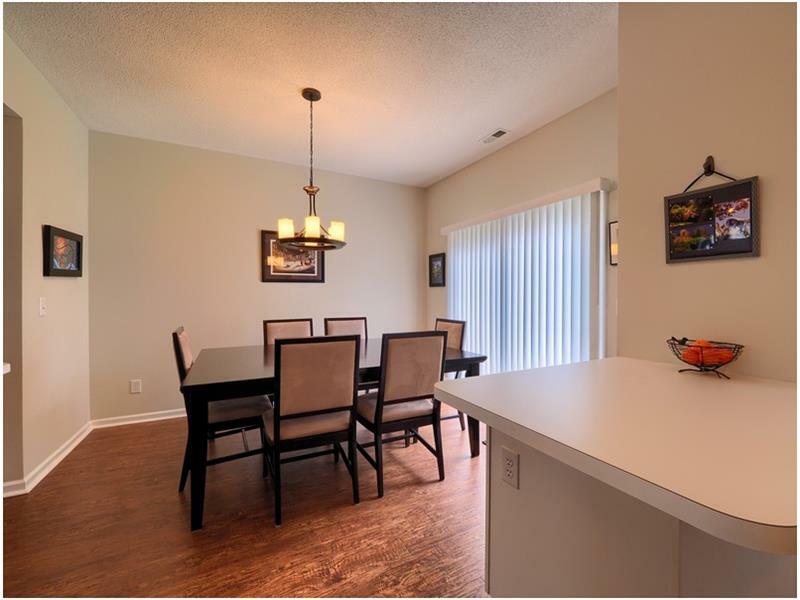 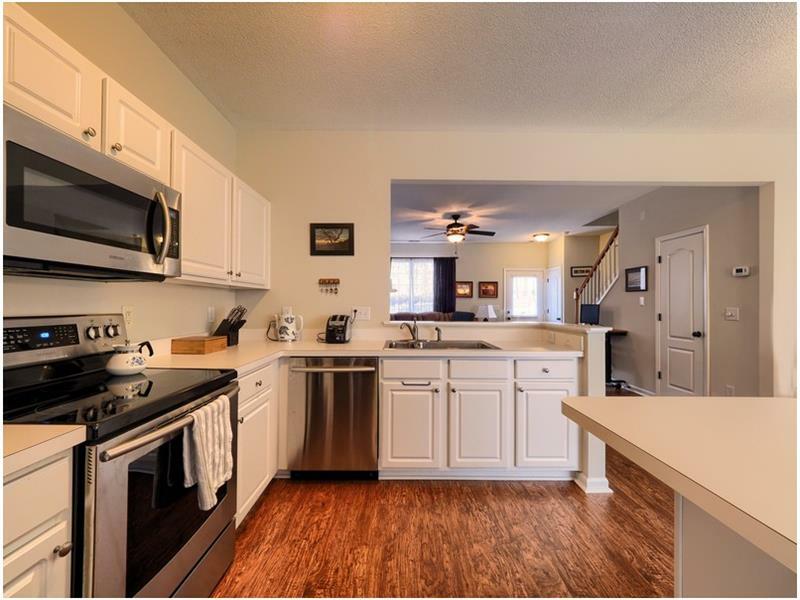 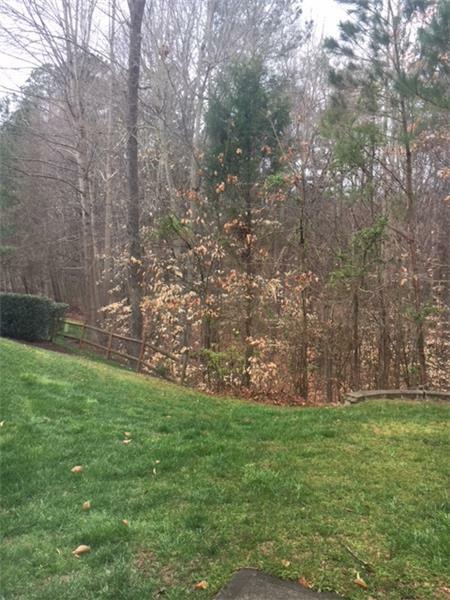 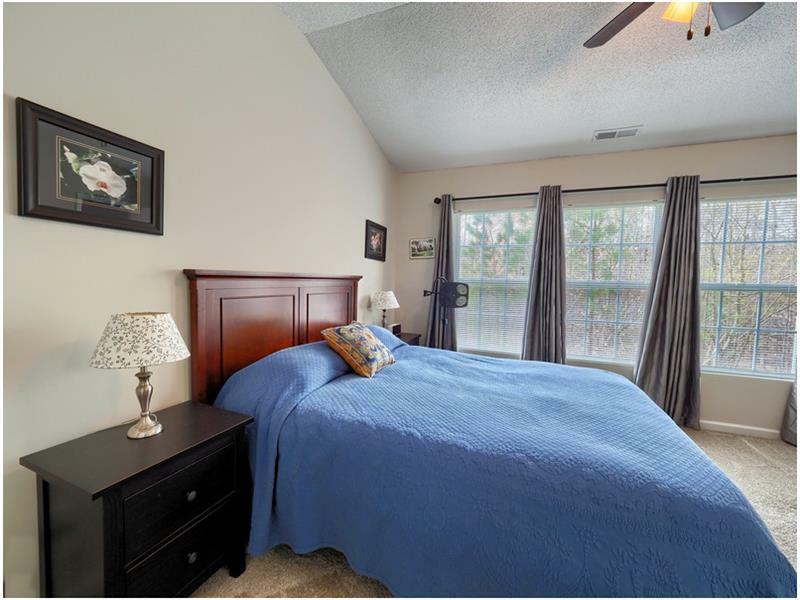 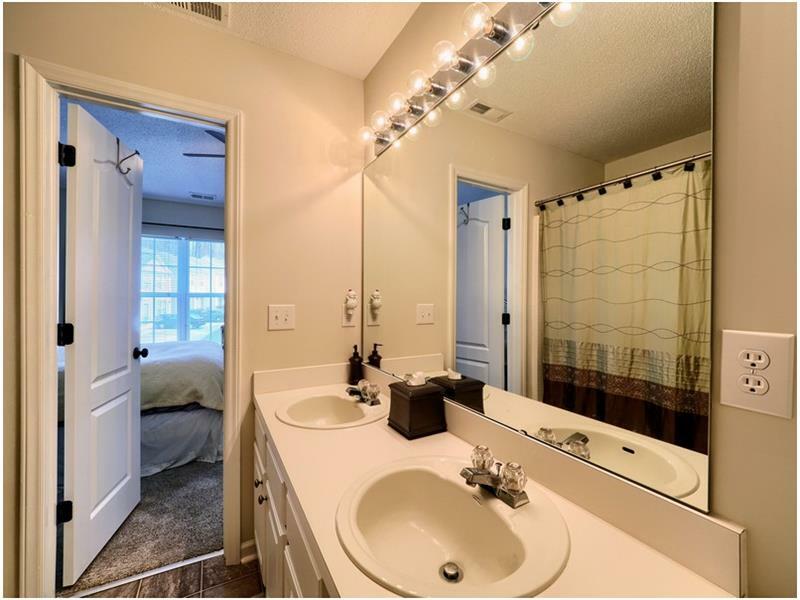 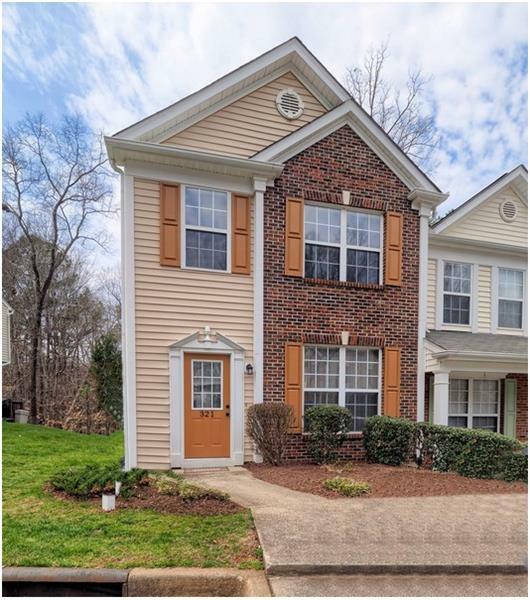 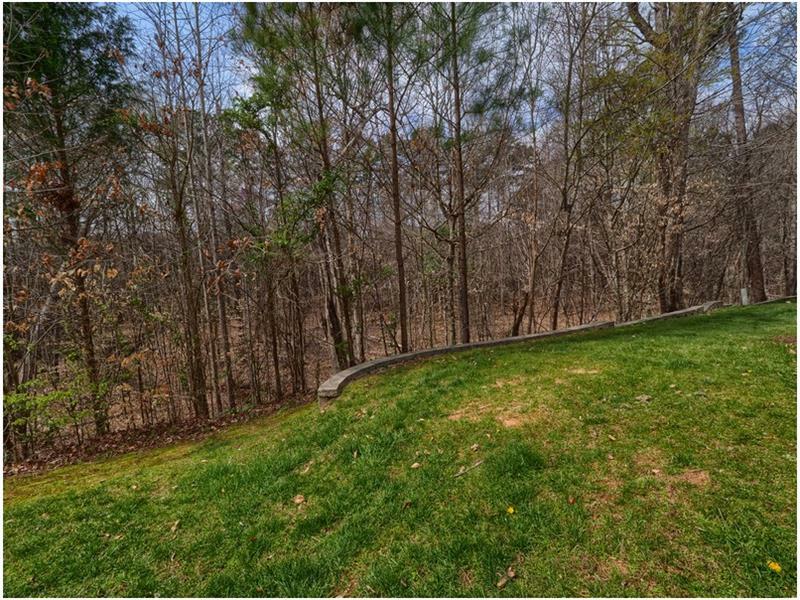 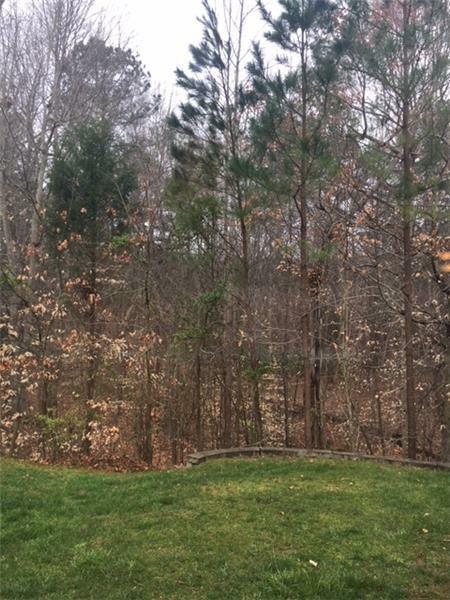 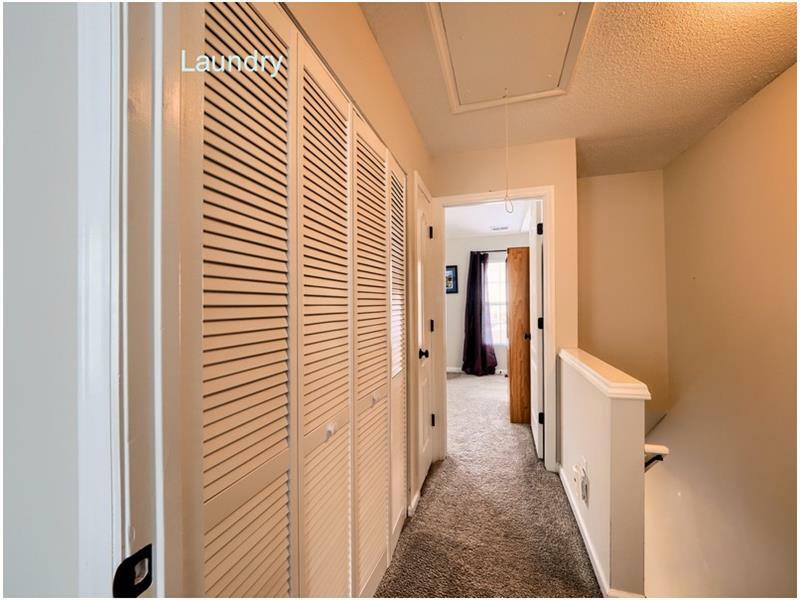 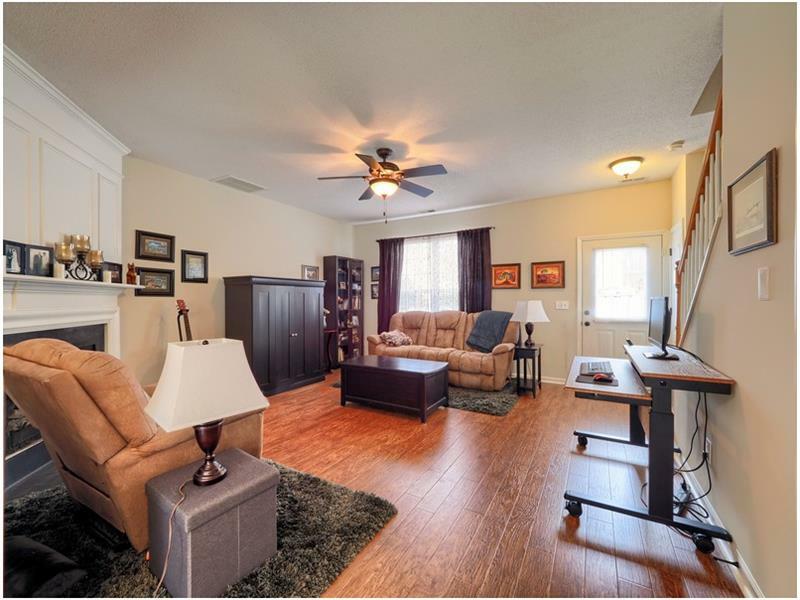 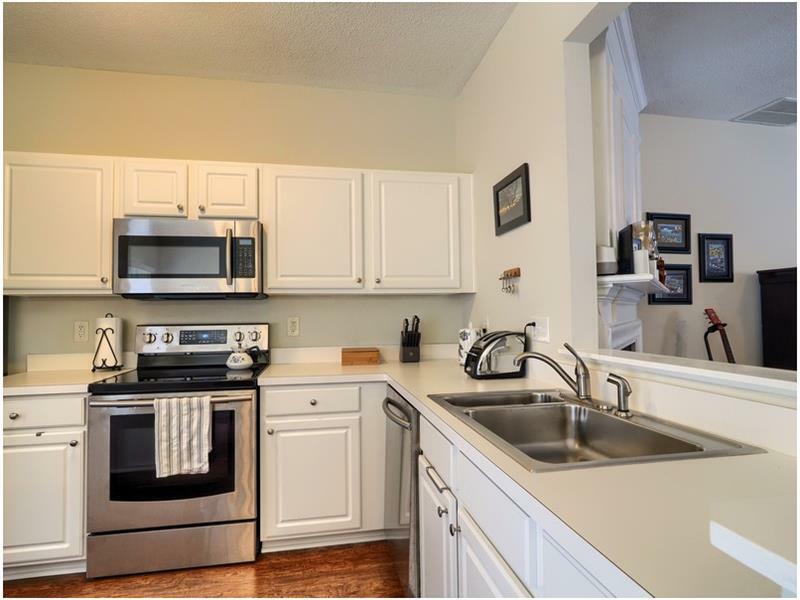 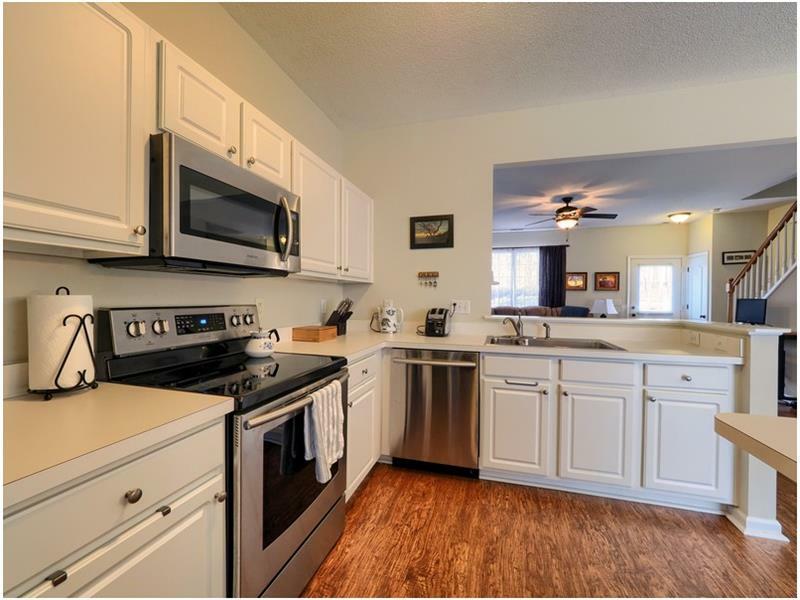 Please send me more information about the property: "Private Townhome convenient to Downtown Cary"
Very private Like new end unit quiet townhome that backs to Green Area. 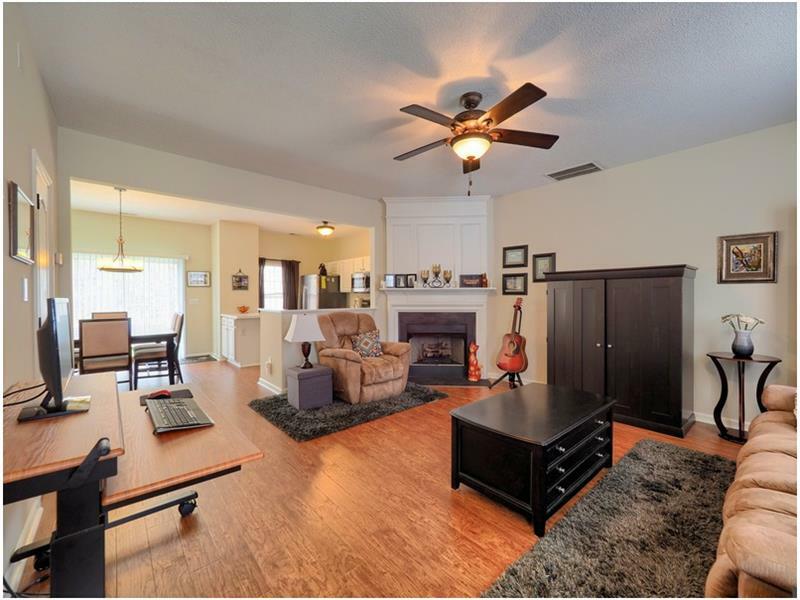 Open floorplan with great flow. 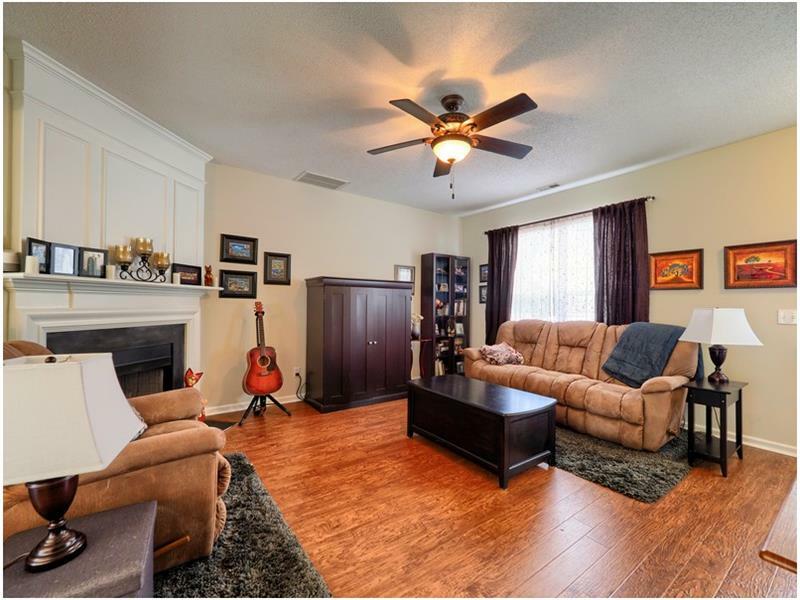 FR has gas fireplace. Beautiful flooring and appointments. Home shows very well. 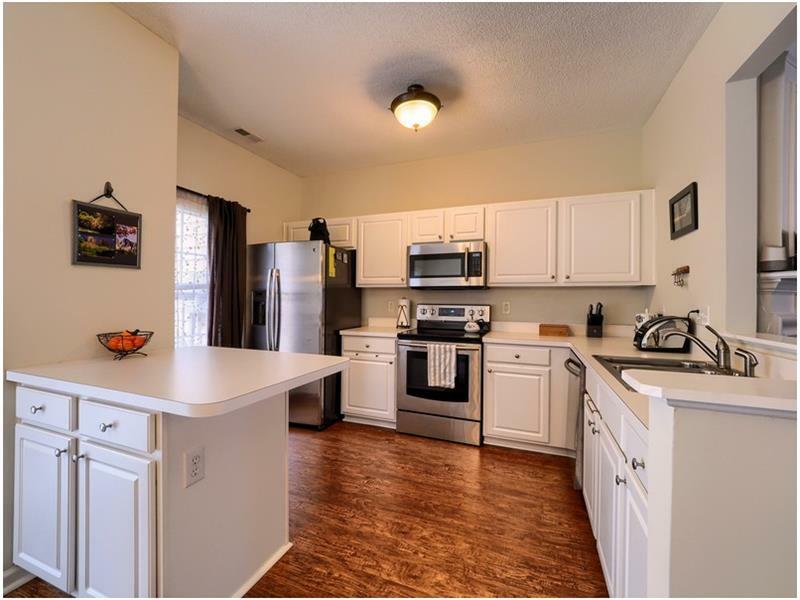 Great cabinet space, pantry and storage in kitchen. 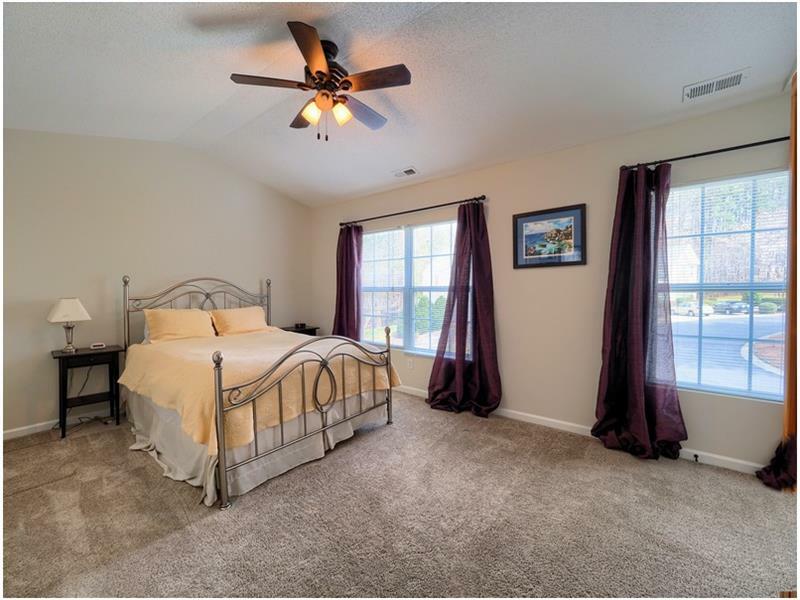 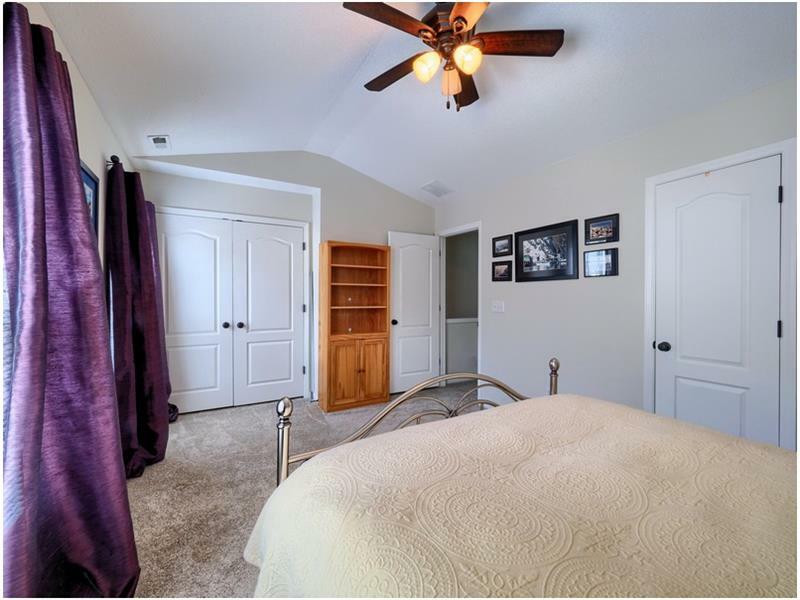 Double master bedrooms on 2nd floor with walk-in closets. 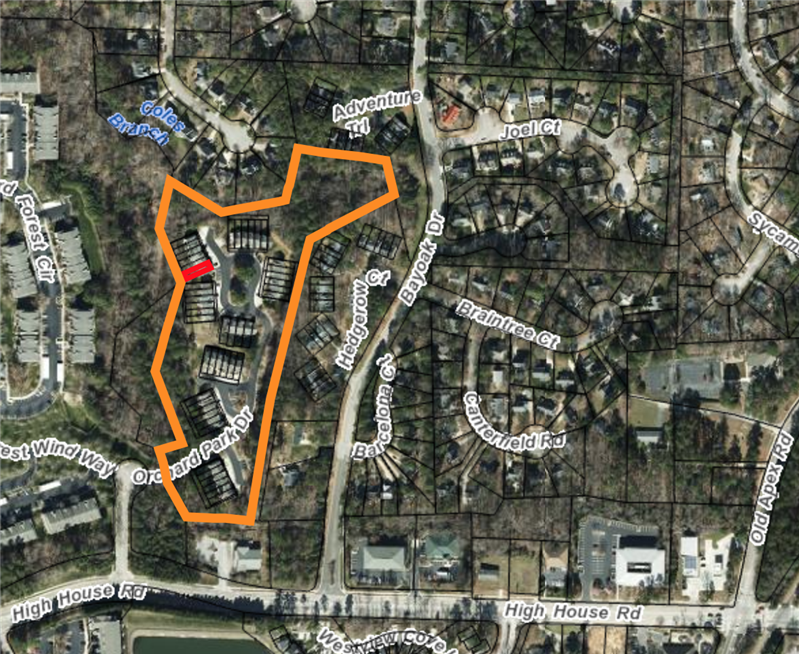 Additional community parking spaces near unit. 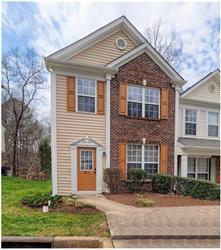 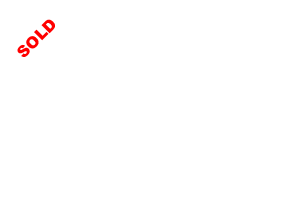 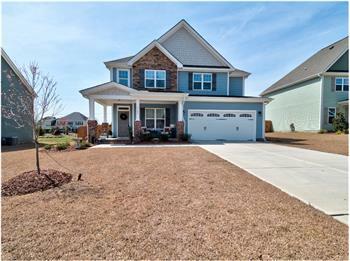 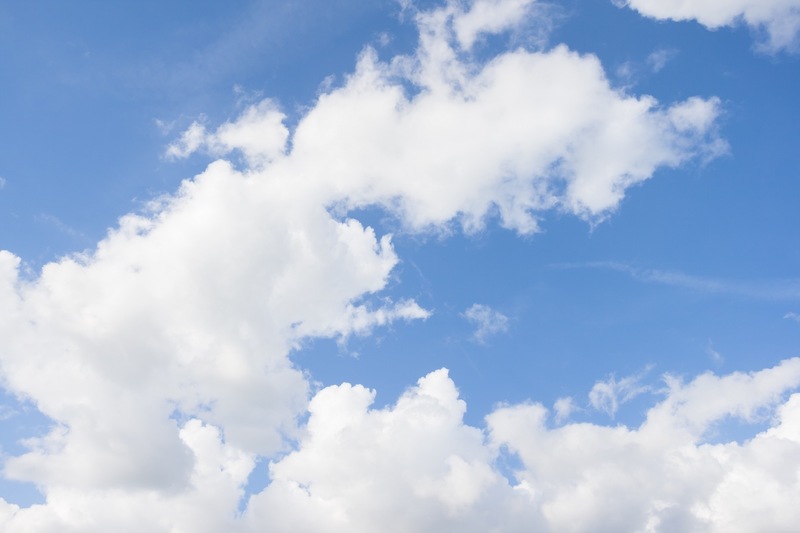 Convenient to Downtown Cary and Cary greenways.